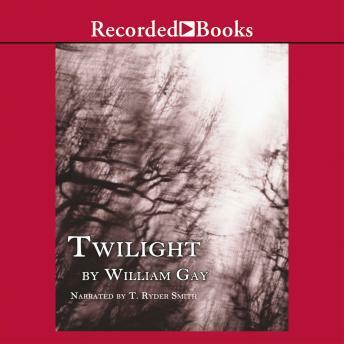 In his third novel award-winning author William Gay is sure to astound listeners with his dark themes and memorable characters. When Kenneth and Corrie Tyler become suspicious of the town undertaker, they attempt to discover the truth. But what they find is far worse than they had feared.